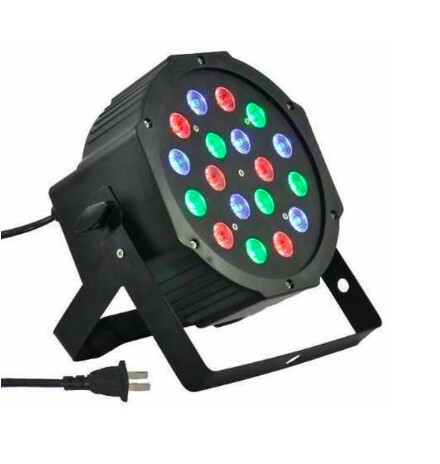 great led par lighting fixture to add in colours. 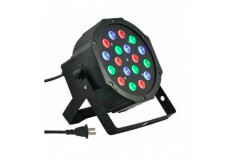 has 18 led, rgb 24 watts of power. manual or can be patched in to dmx control if needed.